East meets west with the new Mizu tub from Hydro Systems, an evolution of the traditional Japanese soaking tub known as an ofuro. 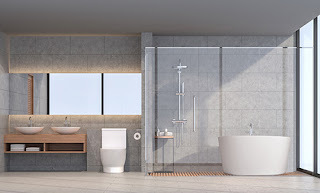 Taking its upright design cues from the Peace Pagoda, the added option of a thermal air system brings the time-honored bathing ritual into the 21st century with technological sophistication. Thousands of tiny heated bubbles provide a full sensory experience and unparalleled therapeutic effects to wash away stress and fatigue. 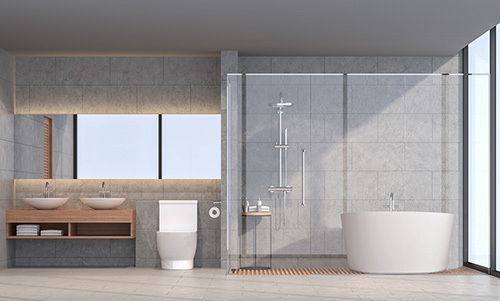 The Mizu’s steep-sided form has the added benefit of fitting beautifully into small or irregularly shaped places, while providing a deep soak for seated bathing. The Mizu is a space for restoration, meditation and finding your inner zen.